Enjoy the walkabout by lamplight within your private group, unlimited questions, special requests and pick-up service in the old town. For individual requests we kindly ask you to get in touch with us via the contact form below or just call us. 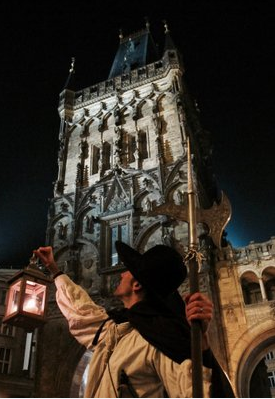 We offer three sorts of private tours: Nightwatchman, Nightwatchman Special Up To The Castle and Ghost and Legends & Myths of Prague. Our classic bestseller, our Nightwatchman Tour for your individual group. 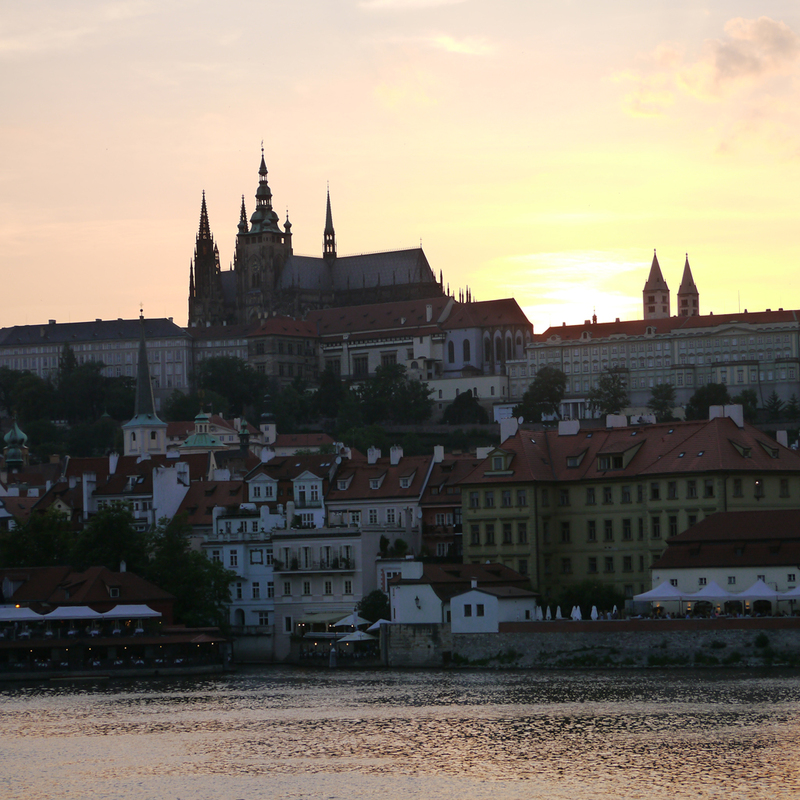 Walk with us from the old Powder Gate to the Charles Bridge or tell us what you prefer. We create your individual nightwatchman tour according to your interest. In response to our customer feedback received through Tripadvisor: This is our extended version of our Nightwatchman bestseller, up to the castle for private groups. Walk with us from the old Powder Gate through the old town, over the Charles Bridge up to Prague Castle. 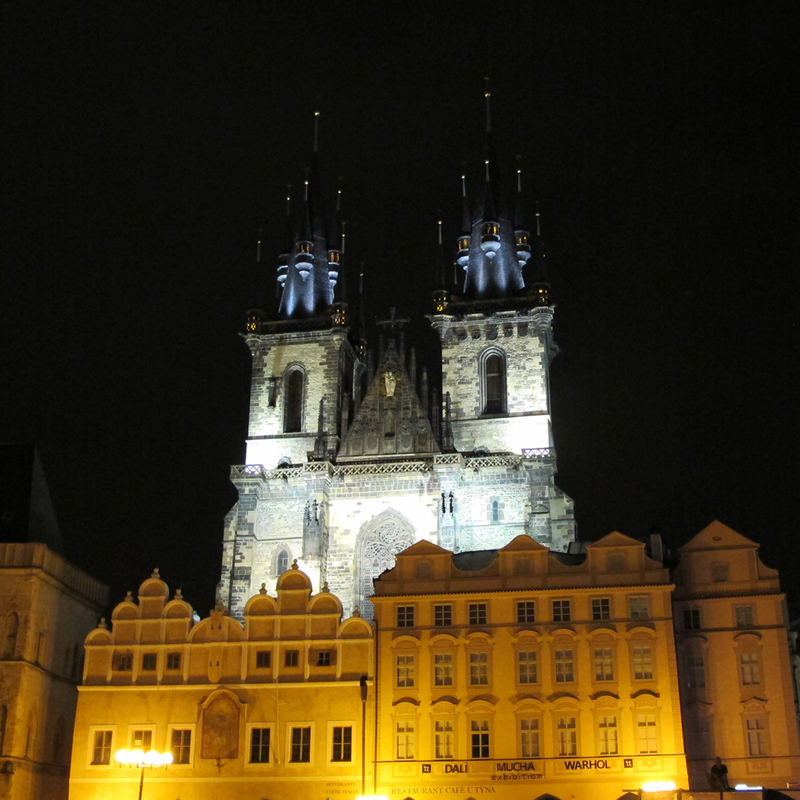 Finish this unique experience with a beautiful view over Prague by night. 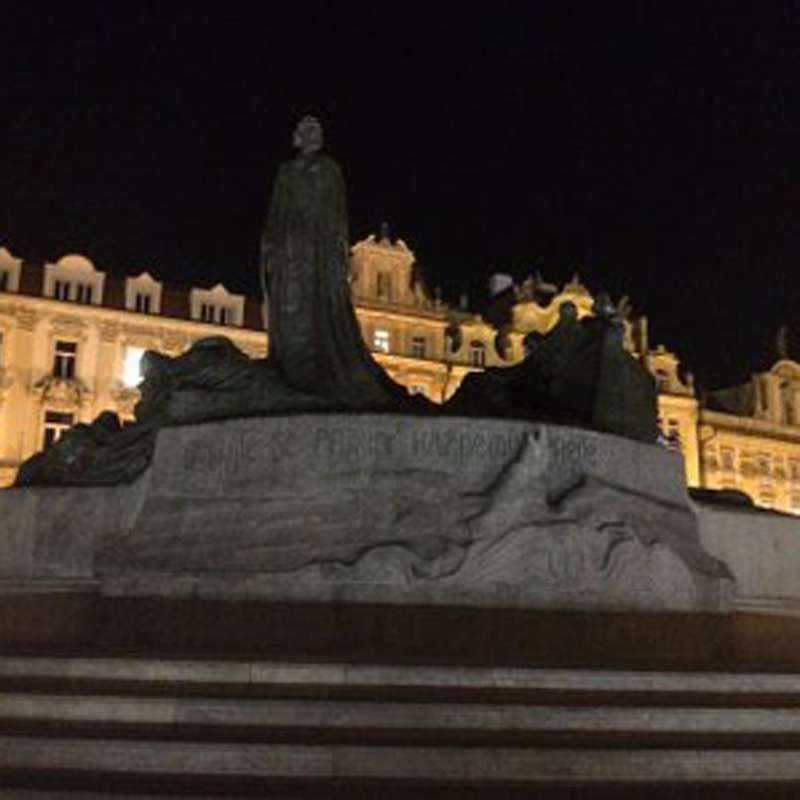 Prague has besides a rich history also dozens of legends, stories and myths. Our Nightwatchman takes you to those spots and introduces you to hidden places, powerful heroes but also shady characters that almost got forgotten. Prague, close to Namesti Republiky, directly in front of the Powder Gate/Tower. Upon request we pick you up or drop you off at your desired destination – for private groups only. Excited to stay on duty with our Nightwatchman? Join our medieval tours!